All eight teams to unveil initial rosters for best-on-best international tournament. TORONTO/NEW YORK (Feb. 18, 2016) – On Wednesday, Mar. 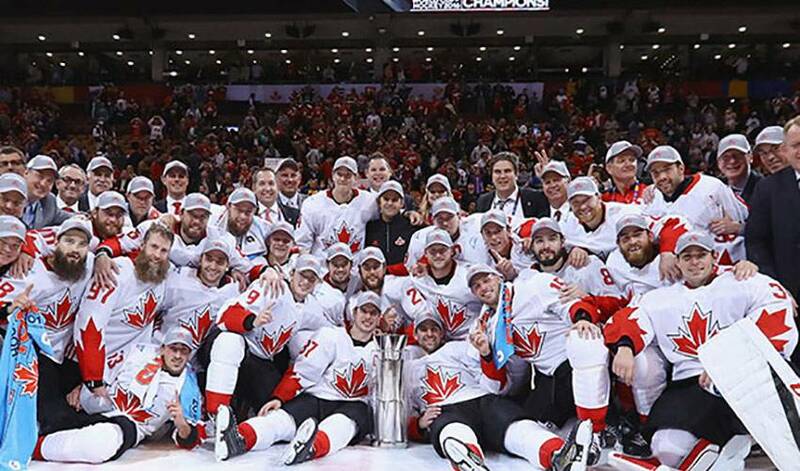 2, all eight teams competing in the World Cup of Hockey 2016 – Team Canada, Team Czech Republic, Team Finland, Team Russia, Team Sweden, Team USA, Team Europe and Team North America – will announce their initial rosters of at least 16 players. Below is the schedule of announcements, including media contacts (subject to change). Sportsnet will air a live, three-hour special, Hockey Central: World Cup of Hockey Roster Announcement on Wednesday, March 2, beginning at 4 p.m. ET.